Welcome to Airport Hotel & Restaurant! 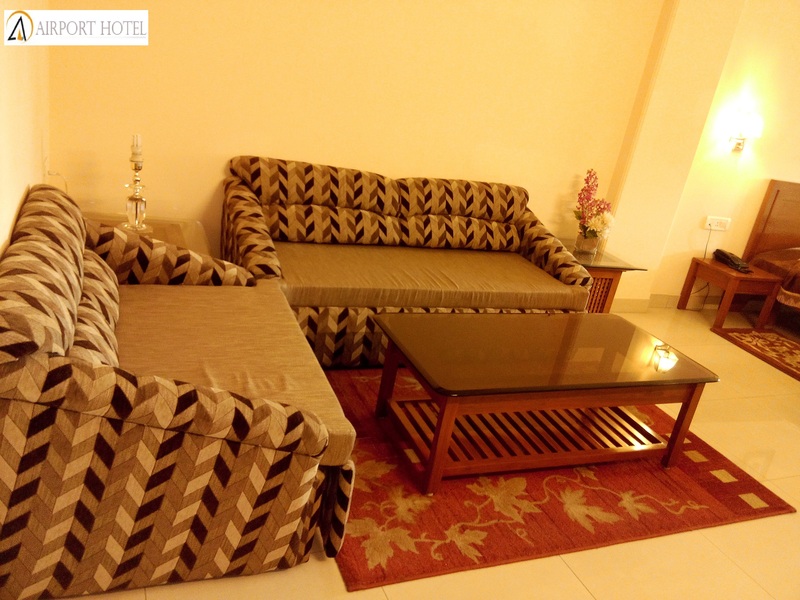 Experienced in providing hospitality services since 1977, Airport Hotel in Delhi becomes the first choice for business and leisure travelers alike. The prime location of the hotel is the most advantageous factor as it is opposite to the Domestic Airport (Terminal 1) and a walking distance from International Airport ( IGI). The hotel acts as a perfect stay after hectic flights, with utmost comfort,great affordability,quick lodging,free cab service. 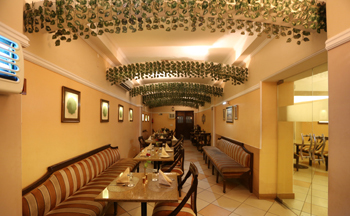 The hotel is particularly ideal for quick lodging or airport layover, including free cab service to and from the Delhi airport. 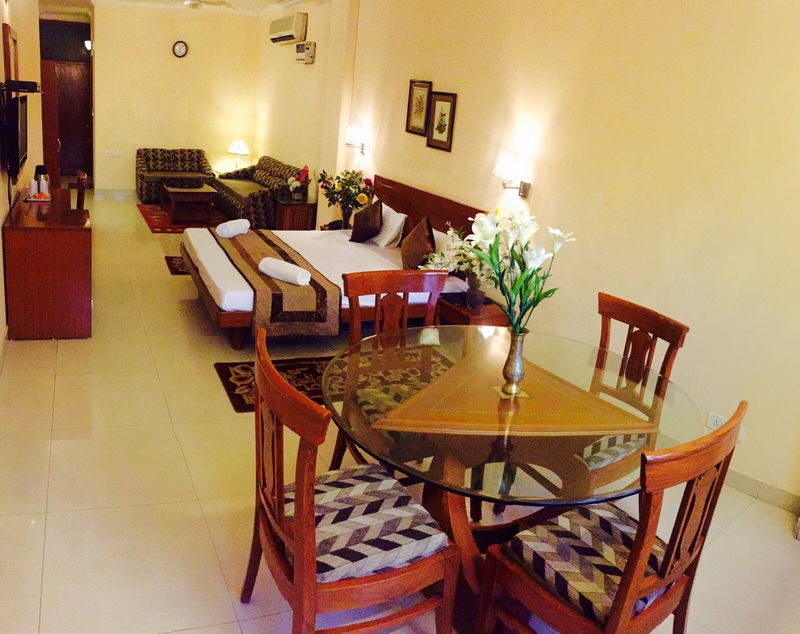 Assuring a comfortable stay with a warm smile and an uncompromising service is our main aim. 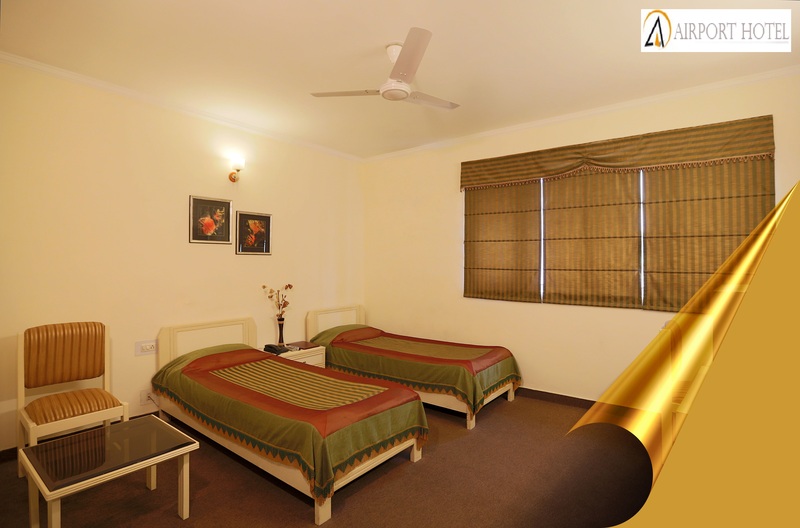 A spacious, hygienic and affordable accommodation with all essential amenities is how we describe Airport Hotel Delhi. 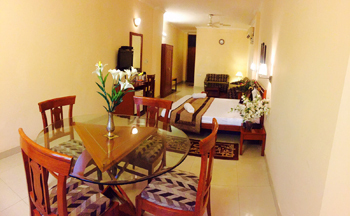 The hotel offers boarding facilities with 45 spacious rooms well equipped with finest modern amenities. Strategically located opposite to the Delhi Domestic Airport (T1), Airport Hotel welcomes travellers with warm interiors and friendly smiles amidst journey blues. 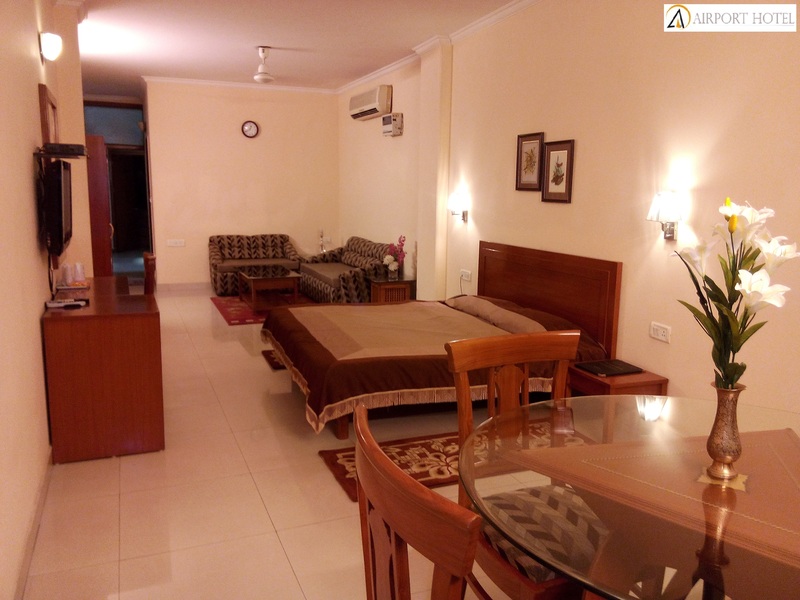 Being one of the oldest hotels in Delhi, Airport Hotel is the only hotel in the immediate vicinity of the airports, so stands as the closest hotel to the Airport. 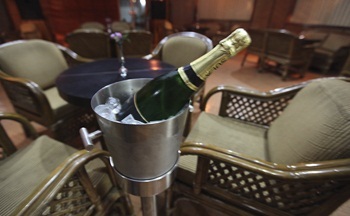 The hotel gives travellers a homely feel with all comfort amenities. 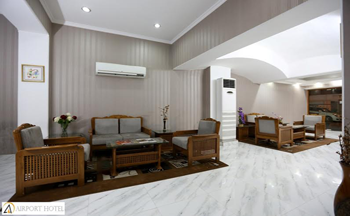 Airport Hotel has been designed for the price conscious business & leisure traveller who is not willing to compromise on basic standards of hygiene, quality of accommodation and safety. Located opposite Terminal – 1 exit gate, surrounded by an ancient gate structure ( darwaza) of the Mughal era, easily walkable distance from Delhi domestic airport. 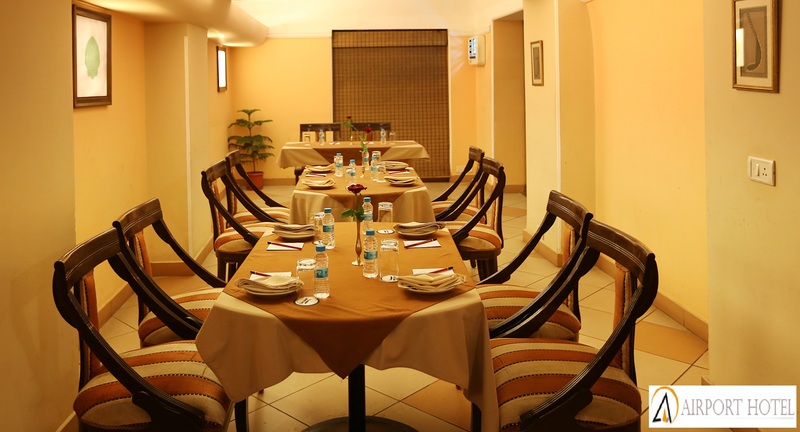 The hotel offers 45 air-conditioned rooms as well as a Restaurant. 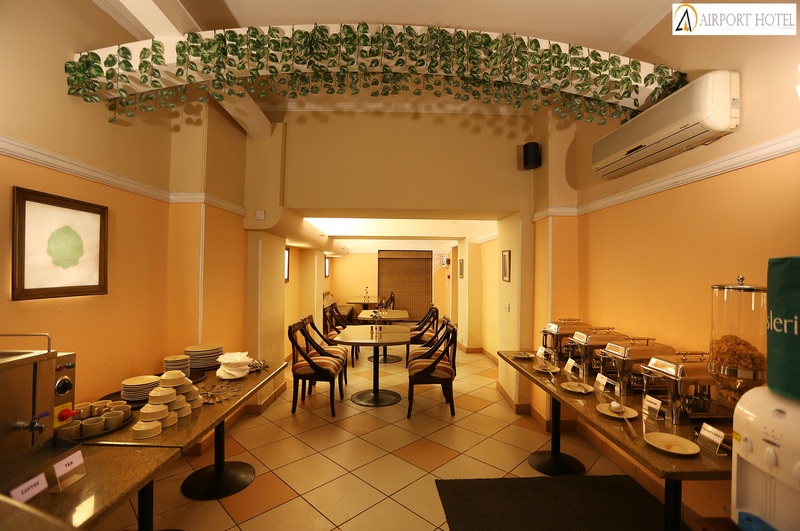 Experienced in providing hospitality services since 1977, Airport Hotel in Delhi becomes the first choice for business and leisure travelers alike. The prime location of the hotel is the most advantageous factor as it is opposite to the Domestic Airport (Terminal 1) and a walking distance from International Airport ( IGI). The hotel acts as a perfect stay after hectic flights. © 2014 Airport Hotel. All Rights Reserved.